Following recent incidents of people being bitten or scratched by loose dogs, Chief Scott Allen would like to remind residents to keep their dogs on leashes and abide by the town’s dog bylaws. 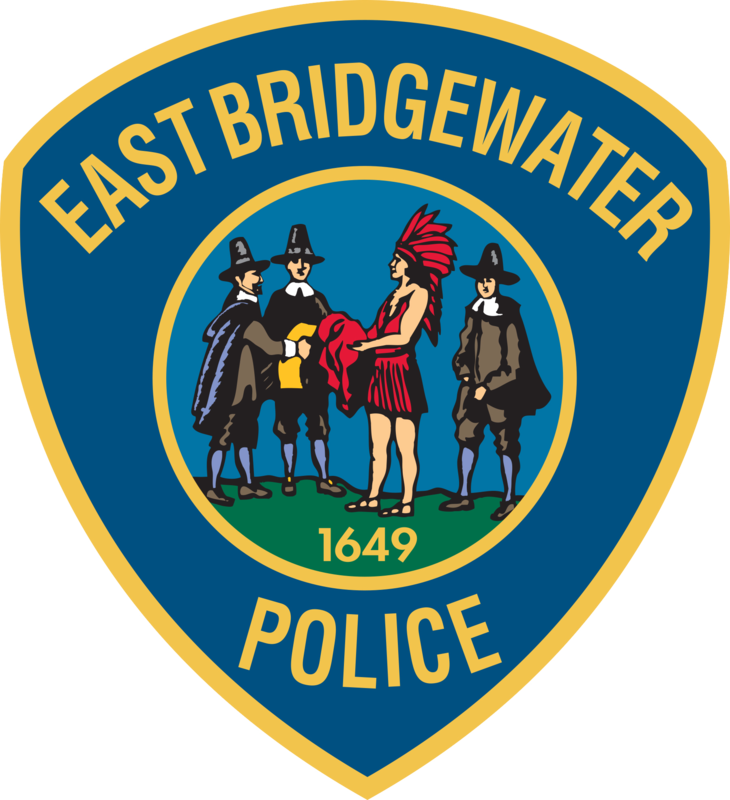 Chief Scott C. Allen is pleased to announce that the East Bridgewater Police Department is currently accepting applications for full-time and part-time civilian dispatcher positions. Chief Scott C. Allen and Superintendent Liz Legault are pleased to announce that an impactful substance abuse awareness event was held this week for East Bridgewater Junior/Senior High School for students who will be attending the upcoming junior prom on Friday, May 4.